Standing in a superb therapeutic setting in Lichfield, Longdon Hall’s outstanding reputation stems from its overwhelming success in re-engaging the most vulnerable and disillusioned learners across the Midlands. Longdon Hall supports boys and girls between the ages of 7 and 18 years of age who have a range of Social, Emotional and Mental Health Needs. We’d love to show you around at our Open Day on Monday 25th June, from 10am to 2pm. 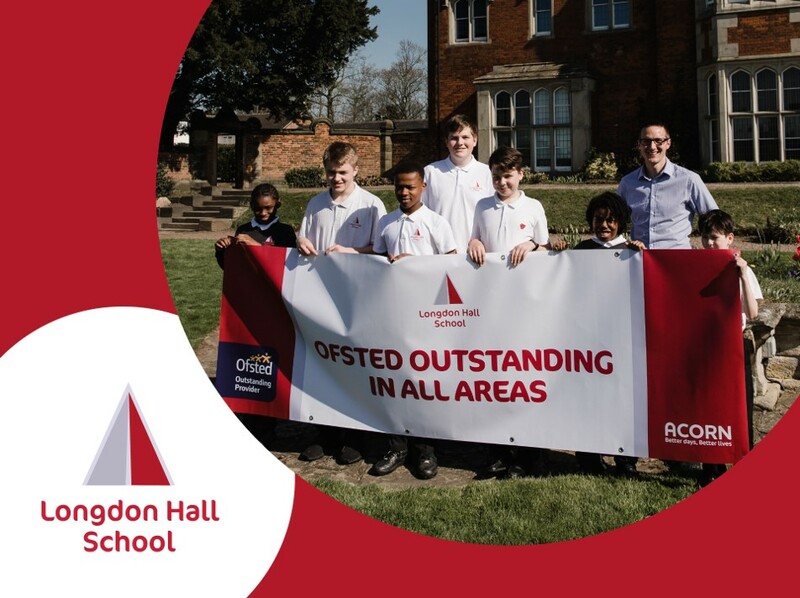 Our staff and pupils will be on hand to answer any questions you might have and you will have the opportunity to see first hand why Longdon Hall was recently rated Outstanding in all areas by Ofsted.